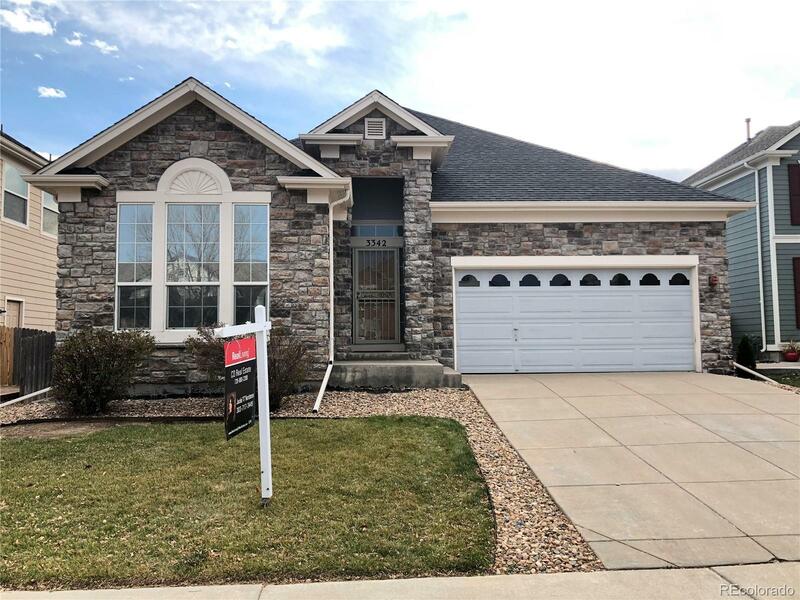 Move in ready ranch style home in the highly sought after Eastlake Village subdivision in Thornton. Open floor plan, pet free and smoke free. Large master bedroom and spacious great room. New carpet and neutral paint, low maintenance fenced yard. Unfinished basement for future expansion if needed! Just a few blocks away from the grocery store/shops/restaurants/highway access/ numerous open walking trails, lake, park and the new light-rail station. Come and see all this home has to offer!